Others port Monitor & RF Output. 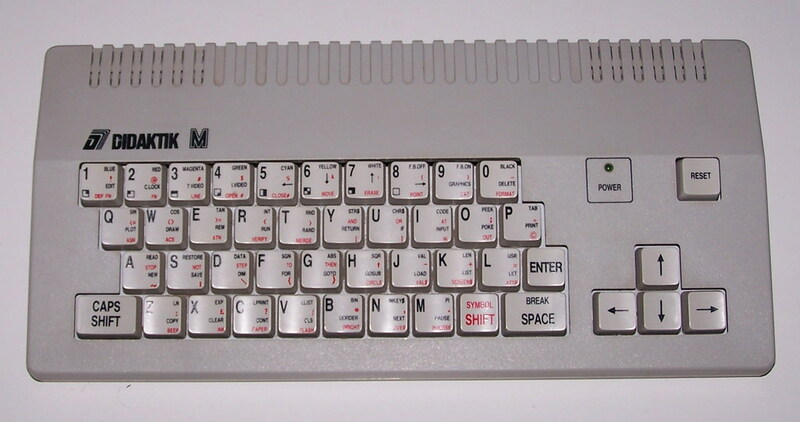 Two joystick ports: one Kempston and one Sinclair. 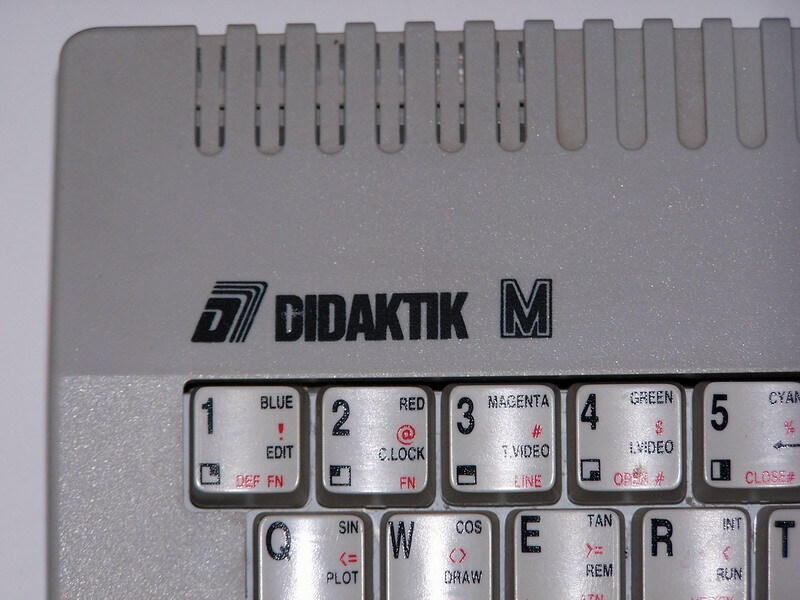 Note It comes with 64Kb of RAM, although only 48Kb are used. It seems that the version of 91 has 128Kb of RAM. Configurations It was manufactured in two models called 90 and 91, according to the year of manufacture (1990 or 1991).